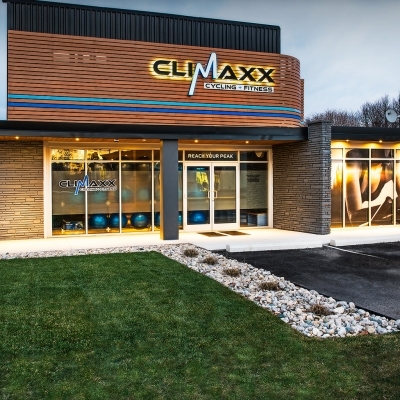 The Climaxx Cycling studio, located at 4 Secord Drive in St. Catharines, offers the best spin classes that Niagara has grown to love. We are also very excited to introduce Real Row 30, a structured 30-minute cardio class on Concept 2 rowing machines. 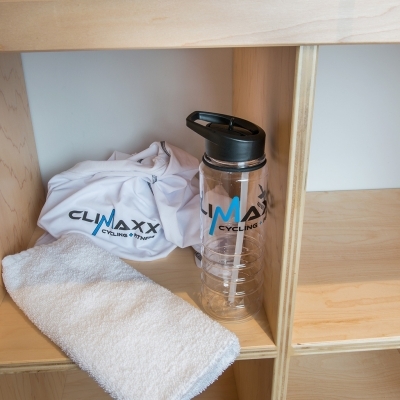 We are a results driven studio and we want you to succeed. 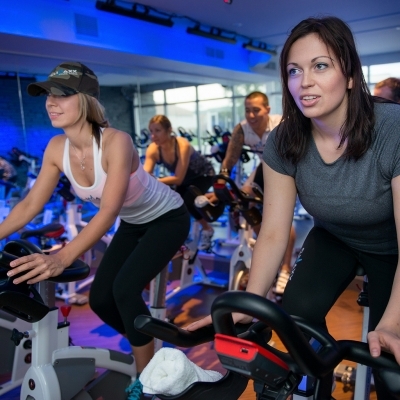 We offer classes that are time efficient and designed to meet your fitness goals fast. 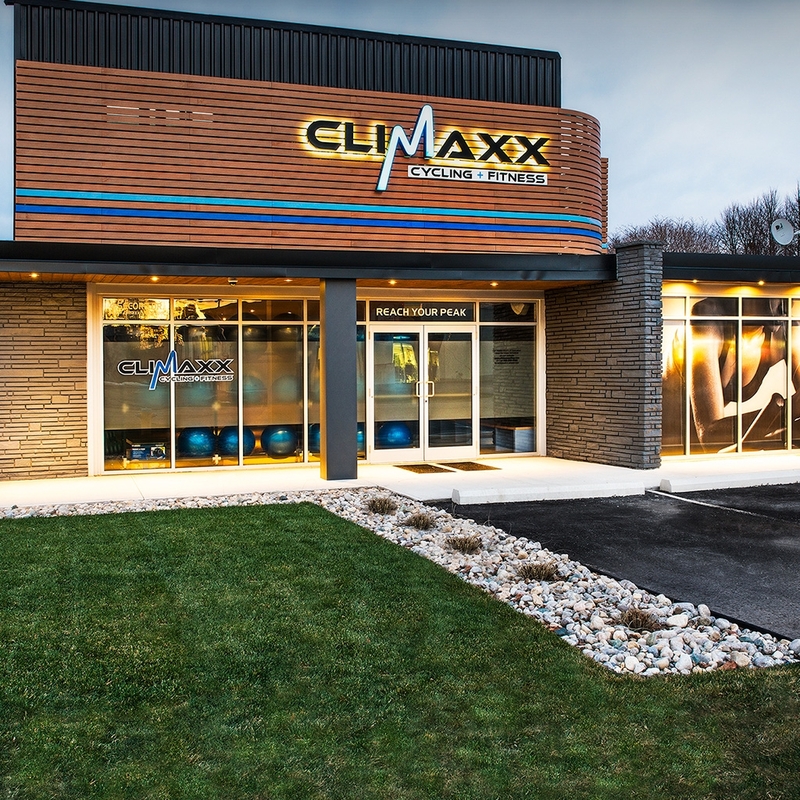 Climaxx Cycling & Fitness also offers the best assessment technology with the RealMe Scan Duo, a combination of the Fit3D ProScanner and InBody 570 Body Mass Analysis to accurately assess and track your progress as you become the best, fittest version of yourself. I am proud to offer only to best to all of my clients. Quality Equipment: Schwinn Commercial Carbon Blue Indoor Bikes • Concept 2 Rowing Machines as used by Row Canada and the Canadian Olympic Rowing Team. 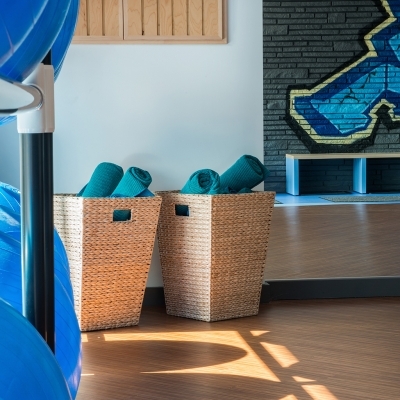 Quality Service: Elite boutique studio that offers a wonderful community environment • Remarkable Instructors - Motivating and Inspiring clients for the most remarkable fitness experience possible • Attention to details that others miss - Towel Service, Professional quality sound and lighting, Reverse Osmosis complimentary water service. 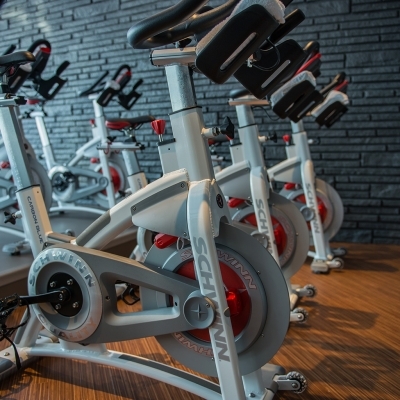 Our cycling & fitness studio is the only one of its kind in Niagara. 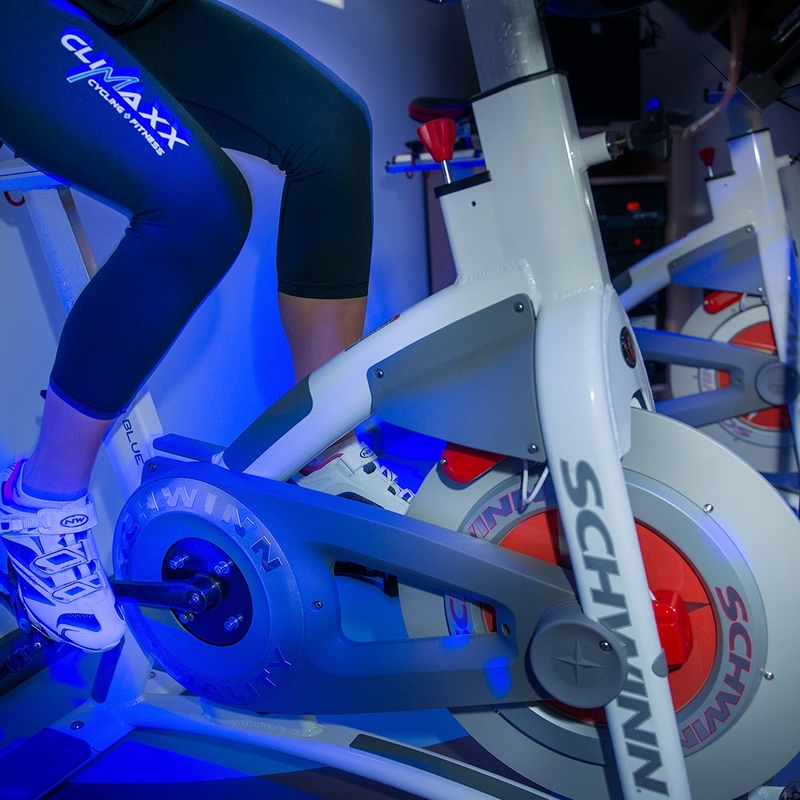 We are highly specialized in indoor cycling & fitness technology, but have grown into so much more. 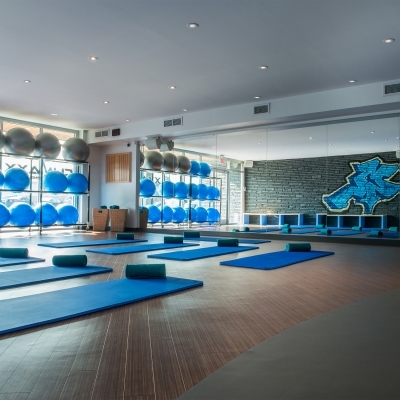 And with the surround-sound stereo system, customized acoustics and quality of the colour-washed lighting system, we have created the ultimate environment that supports you to your potential in each and every class. Our free towel service is so much more. You don't just get a towel. You get a rejuvenating experience. Our towels are infused with essential oils and are provided during and after your workout. We pay attention to details like these, that other people don't even notice. 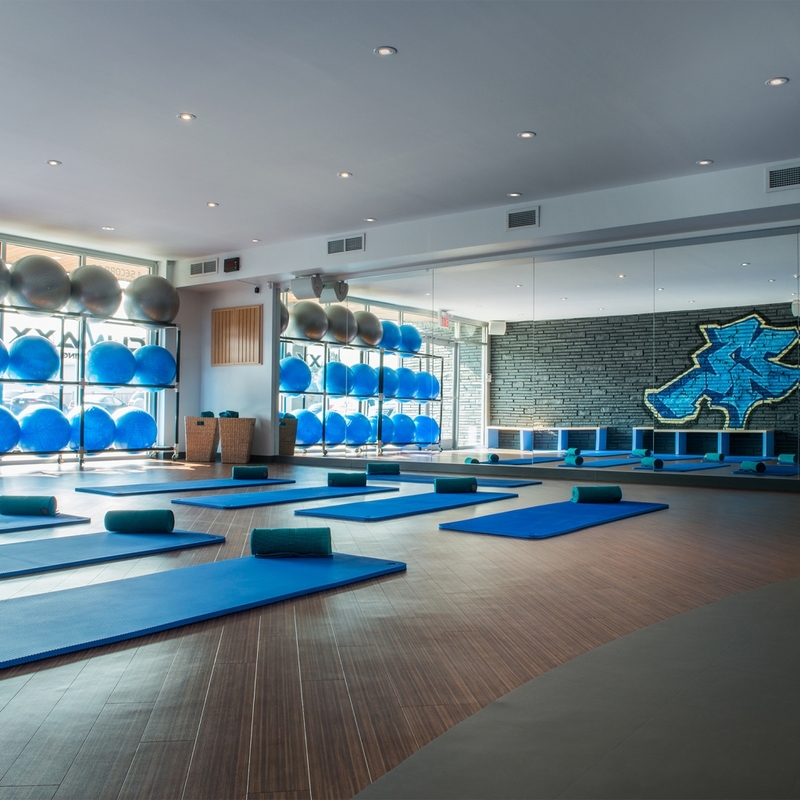 Every detail is designed to optimize your performance capabilities and enhance your experience. Get ready to take your fitness to the next level. *WooHoo Heart Rate monitors required in rowing class to allow for Heart Rate training. These monitors can be purchased at Climaxx Cycling.